Make yourself at home in one of the 8 air-conditioned guestrooms. Complimentary wireless Internet access keeps you connected, and cable programming is available for your entertainment. Bathrooms with showers are provided. 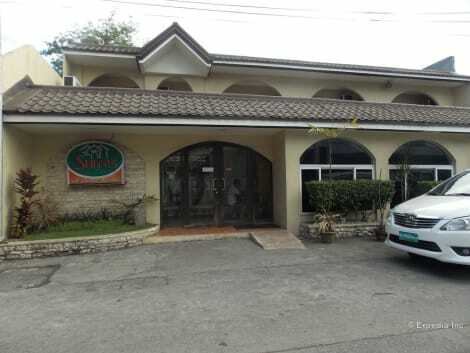 Located in Bacolod, Eastway Inn is a 5-minute drive from Negros Forests and Ecological Foundation Biodiversity Conservation Center and 9 minutes from San Sebastian Cathedral. 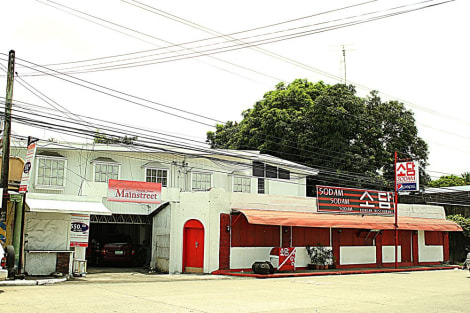 This guesthouse is 1.7 mi (2.7 km) from Negros Museum and 1.8 mi (2.9 km) from SM City Bacolod Northwing. Located in Bacolod, Negrense Suites is within a 15-minute walk of San Sebastian Cathedral and Gaisano City Mall. 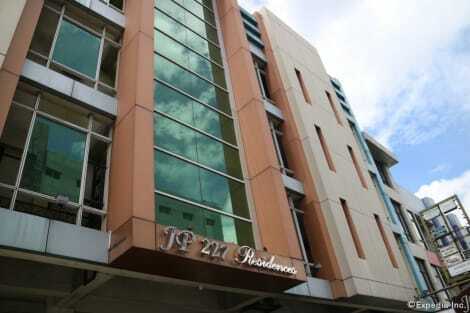 This hotel is 1 mi (1.6 km) from SM City Bacolod Northwing and 1.1 mi (1.8 km) from SMX CONVENTION CENTER. 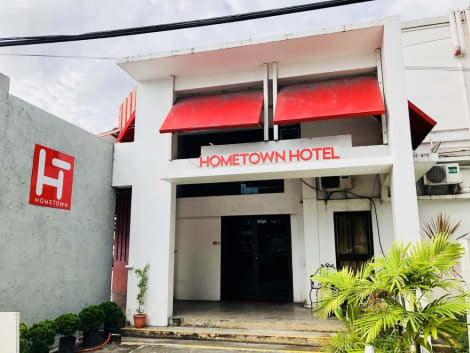 With a stay at Hometown Hotel Bacolod - Lacson, you'll be centrally located in Bacolod, within a 10-minute drive of ROBINSONS PLACE Bacolod and Negros Museum. 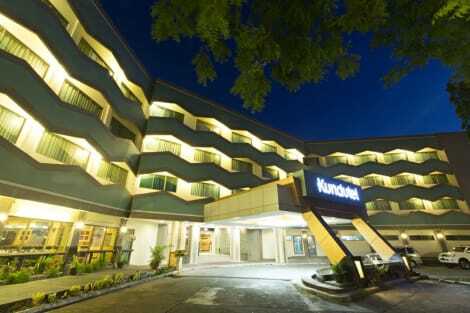 This hotel is 1.7 mi (2.7 km) from SM City Bacolod Northwing and 1.8 mi (2.8 km) from San Sebastian Cathedral. Featured amenities include express check-in, dry cleaning/laundry services, and a 24-hour front desk. Event facilities at this hotel consist of conference space and a meeting room. A roundtrip airport shuttle is provided for a surcharge (available on request), and free self parking is available onsite. Make yourself at home in one of the 83 air-conditioned rooms featuring flat-screen televisions. Complimentary wireless Internet access keeps you connected, and cable programming is available for your entertainment. Bathrooms have showers and complimentary toiletries. Conveniences include phones and desks, and housekeeping is provided daily. Enjoy international cuisine at Hot Juicy, a restaurant which features a bar, or stay in and take advantage of the room service (during limited hours). lastminute.com has a fantastic range of hotels in Bacolod, with everything from cheap hotels to luxurious five star accommodation available. We like to live up to our last minute name so remember you can book any one of our excellent Bacolod hotels up until midnight and stay the same night.